The SQL 2014 Developer P2: VS 2012 and Data Types course is the second course in the three course series on SQL Server 2014. This series of courses is a comprehensive series covering all the intermediate to advanced level topics of SQL Server 2014. 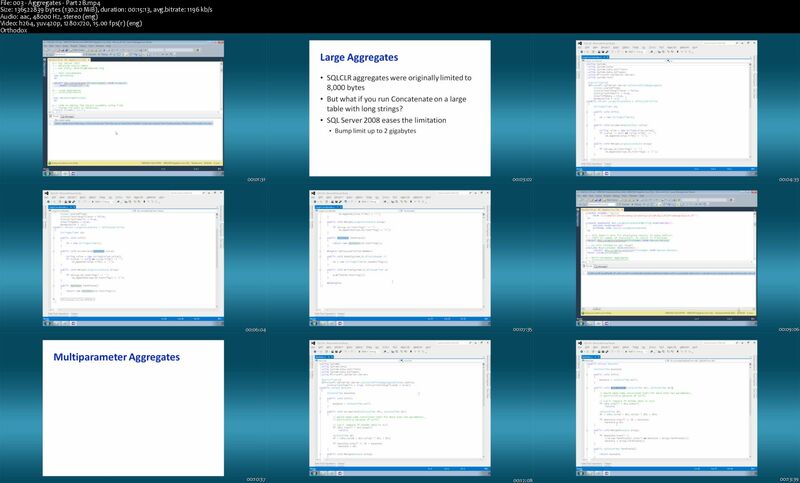 The topics covered in part 2 of this series are related to the Visual Studio 2012 and focuses on the data types available in SQL Server 2014. The course covers the related sub-topics in a great detail and enables the students to implement the gained knowledge in their everyday tasks. 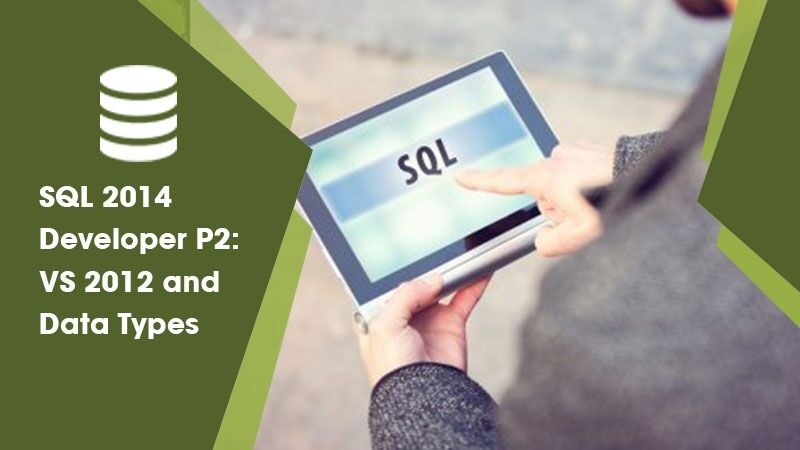 The SQL 2014 Developer P2: VS 2012 and Data Types course covers the fundamental topics necessary to build, manage, and maintain databases in SQL Server 2014. The course enables the students to efficiently perform the management tasks on their databases and learn the new and advanced features available in SQL Server 2014. The course series comprises of three courses which combine to give a complete and comprehensive knowledge base to the students working with SQL Server 2014.